Will any of our locally advertised Derry teeth whitening options remove the stains from your teeth? The effectiveness of teeth bleaching in Londonderry depends partly on the types of stains. Extrinsic tooth stains are the easiest to remove. These surface stains have not yet penetrated through the enamel into the dentin. Extrinsic stains are caused by dark-colored foods and beverages like blueberries, carrots, coffee, red wine, and cola. And nicotine is no better for your smile than it is for your lungs. Unfortunately, even if you avoid these common teeth stainers, your teeth will become discolored over time. Like gray hair, wrinkles, and memory lapses, a dull smile is an inevitable part of aging for Manchester men and women. Intrinsic tooth stains develop from the inside out. Tooth injury and tetracycline are the usual culprits. 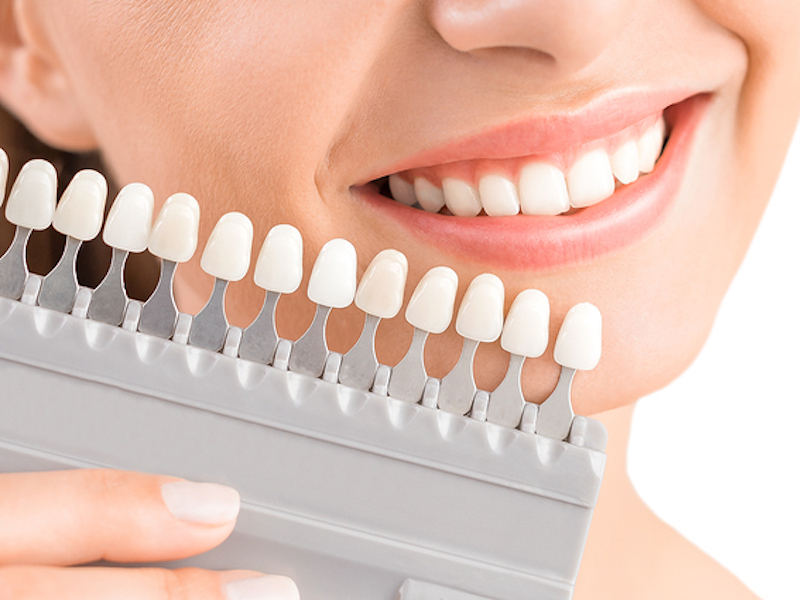 Intrinsic stains are more difficult to remove completely, but it is possible to lighten them with professional tooth whitening available at your Windham cosmetic dental office. If your teeth are stained, whether from coffee, tetracycline, or excessive fluoride, call Vanguard Dental Group at 603-435-1482. We have treated many Chester patients with extreme tooth discoloration. It is never too late or too early to brighten your smile. Derry seniors can take years off their appearance by restoring the youthful white smile they once enjoyed. Manchester teens and young adults with surface stains can prevent them from becoming intrinsic stains with Londonderry tooth bleaching. Speaking of the younger set, did you know that people who drink energy drinks are at risk for many dental problems?